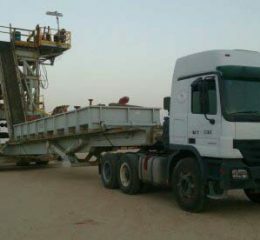 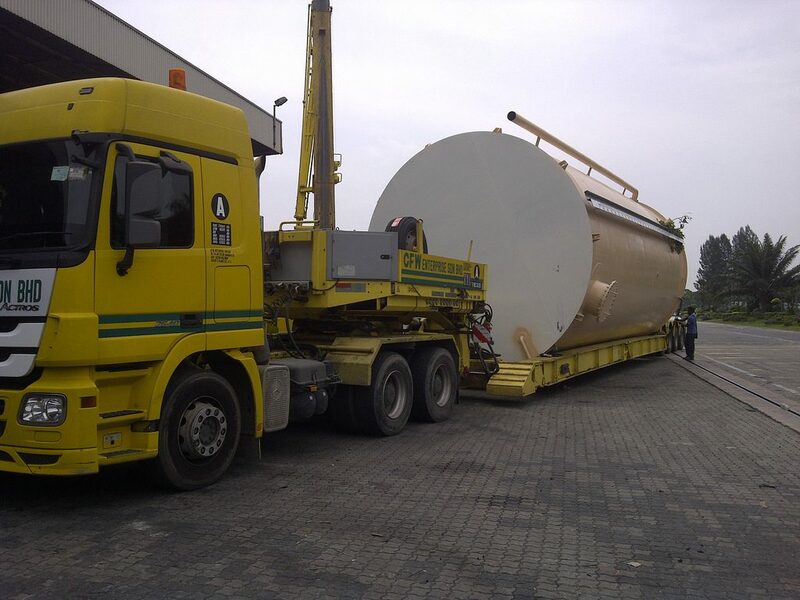 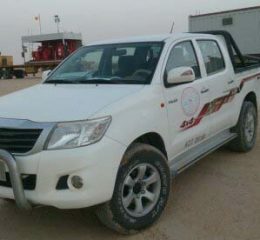 KCT has a highly-qualified transportation department specialising in rig moving, public cargo haulage and heavy transport. 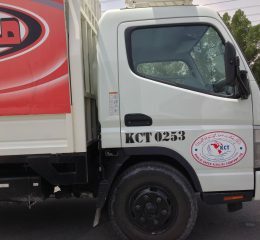 This is KCT’s oldest service and as such have become recognised across the Kingdom of Saudi Arabia as well as the Middle East Region. 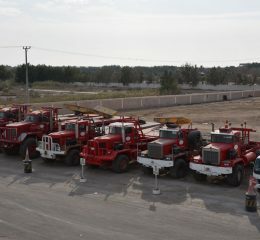 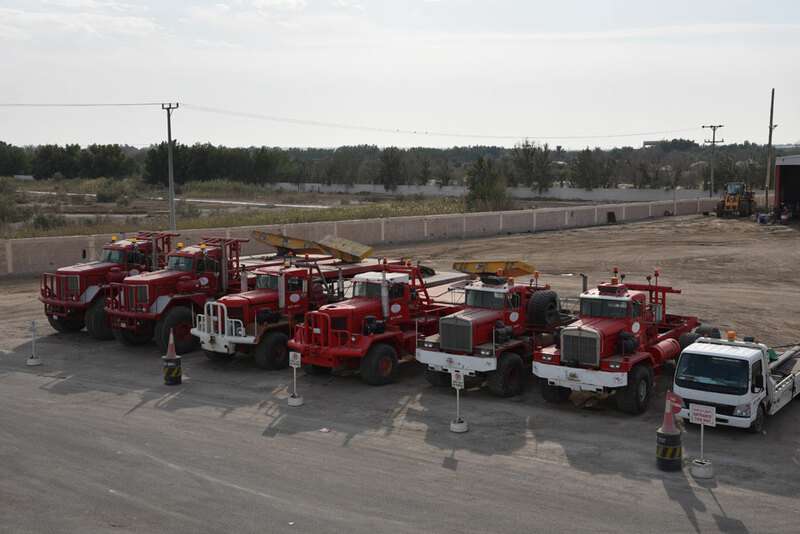 KCT started its Heavy Duty Transportation Operations in 1984 only with ten tractor-trailer units to service Saudi Aramco’s water haulage contract. 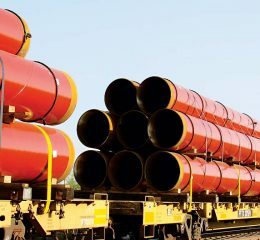 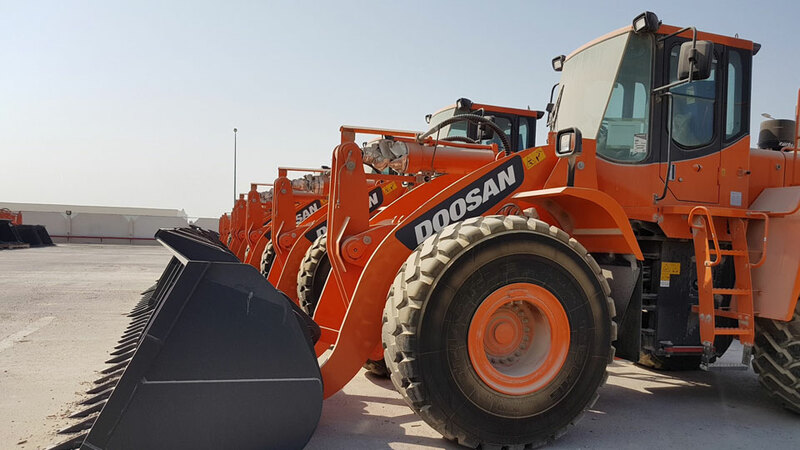 We have more than 24 years of meaningful experience as a provider of diversified support services to Energy, Public and Private sector throughout the Middle East. 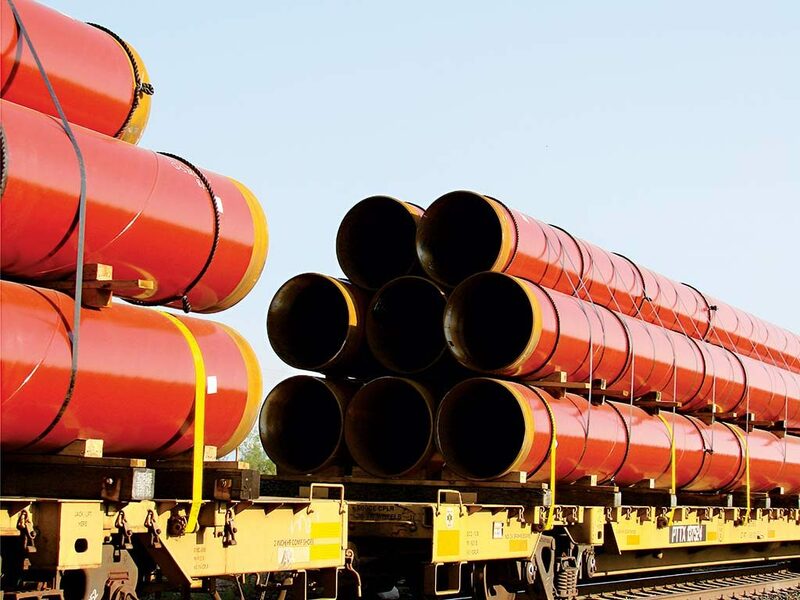 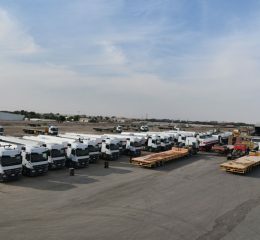 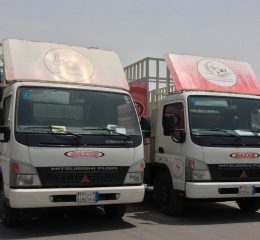 KCT has developed into one of the largest heavy duty transportation organization with five hundred units on the roads from one end of the Kingdom to other and to the Gulf States under long term contracts. 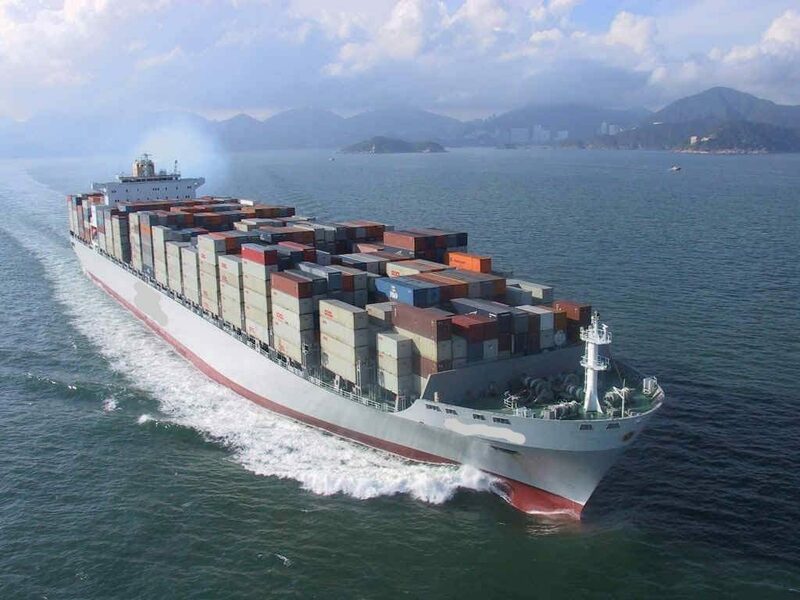 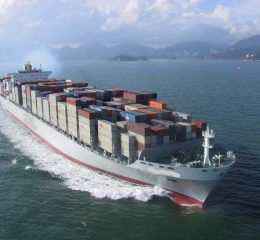 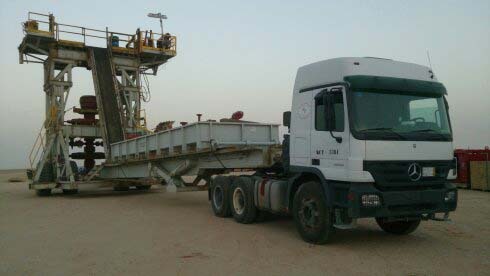 Our Transportation operations are professionally managed to meet international quality standards by a team of professionals who take pride in their work. 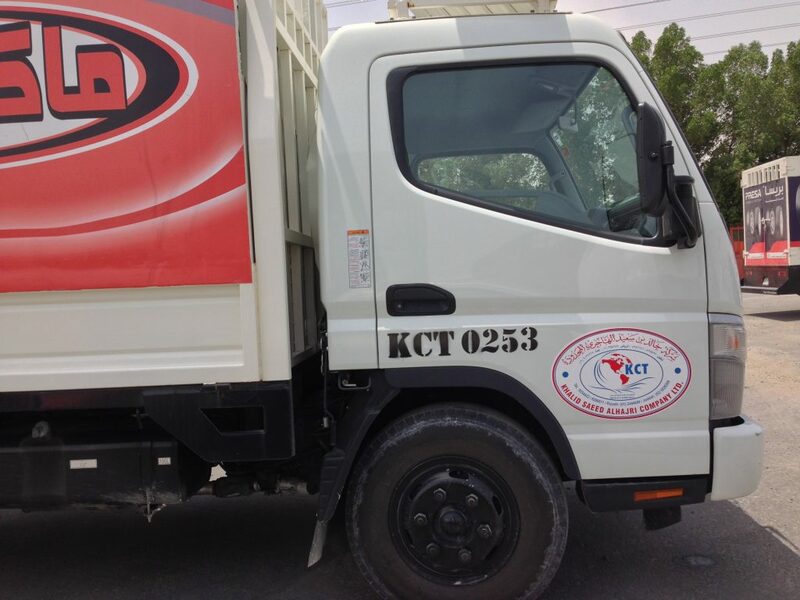 The success of KCT over the last few years is largely due to the quality, safety, reliability and professionalism of its management team. 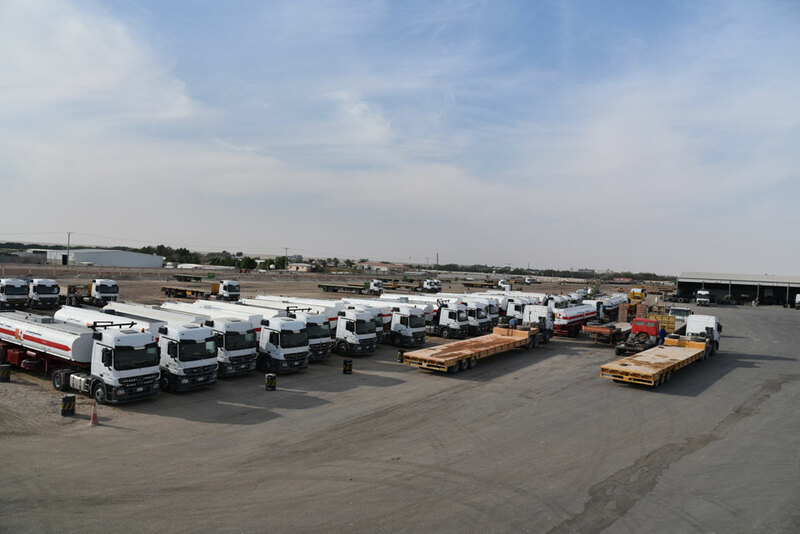 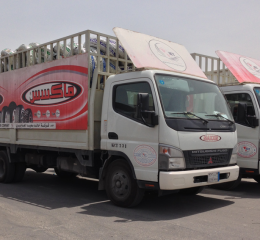 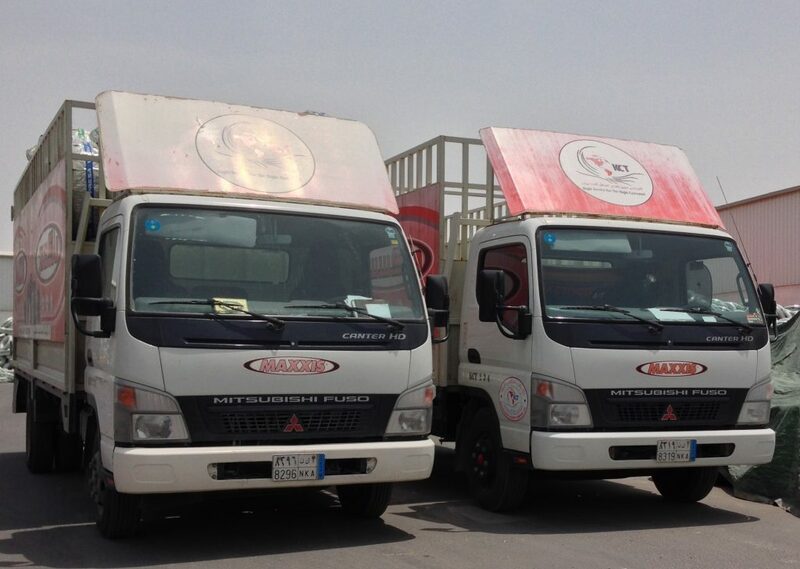 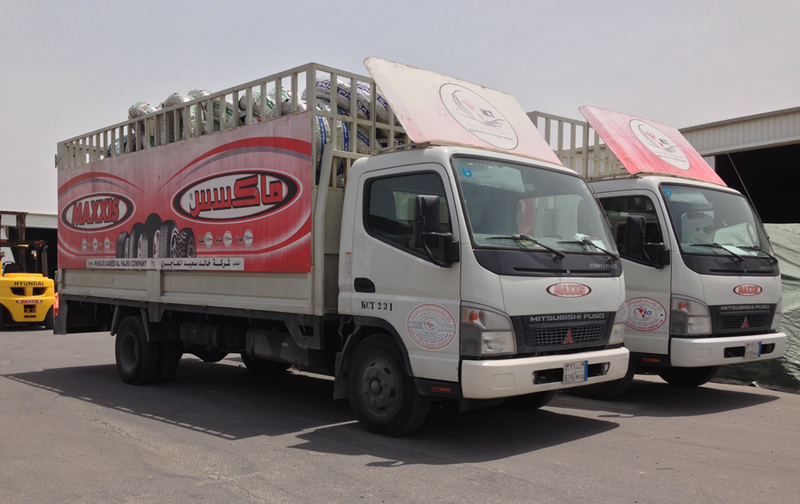 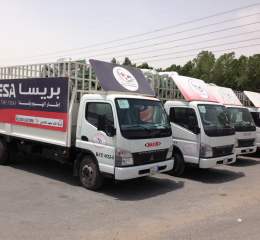 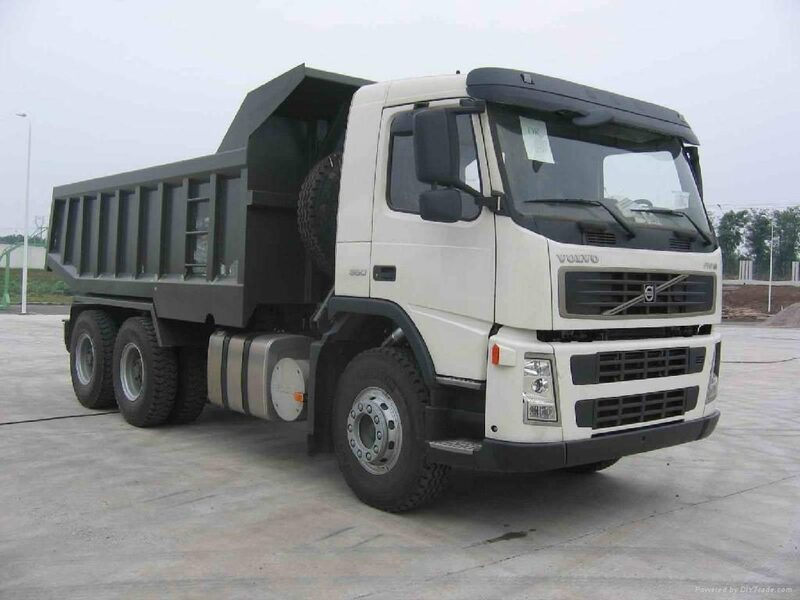 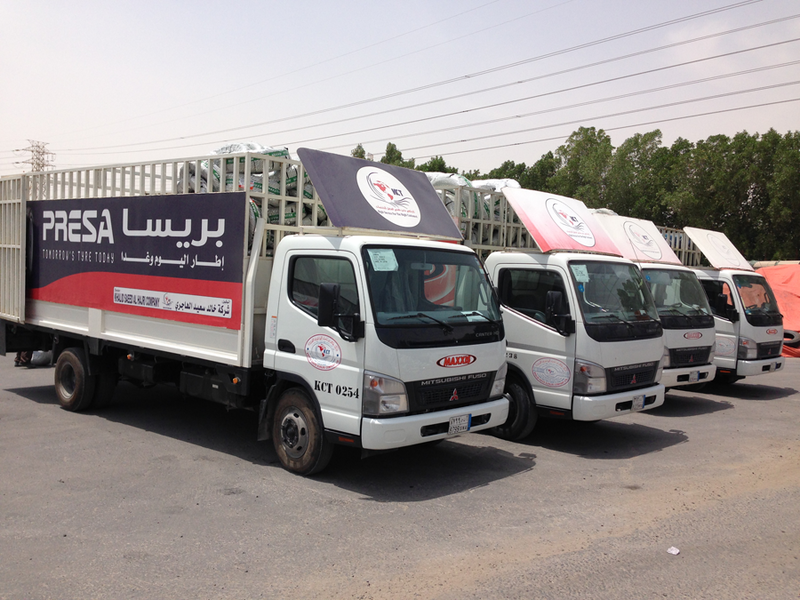 Our vehicle fleet includes Heavy Duty Trucks, Water Tanks, Fuel Tanks, Heavy duty low beds, Extended low beds, Flat beds and other supporting vehicles. 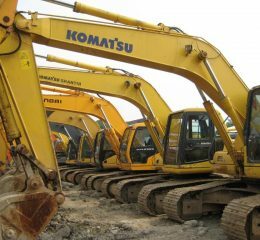 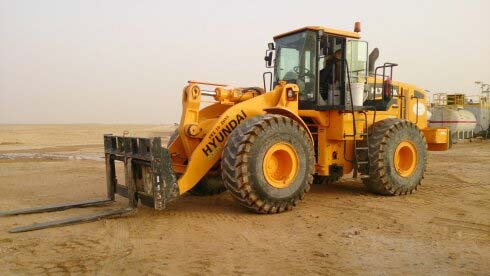 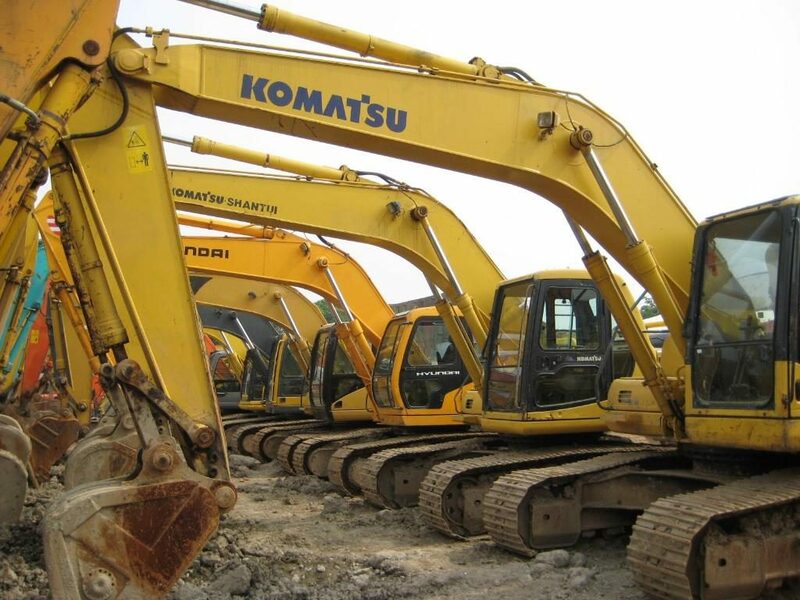 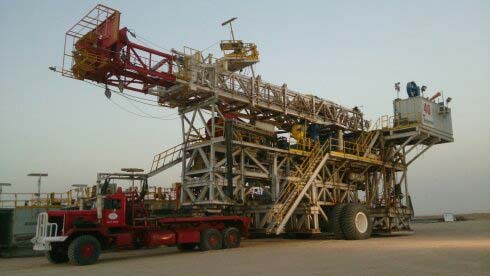 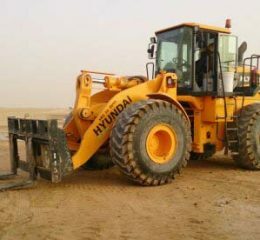 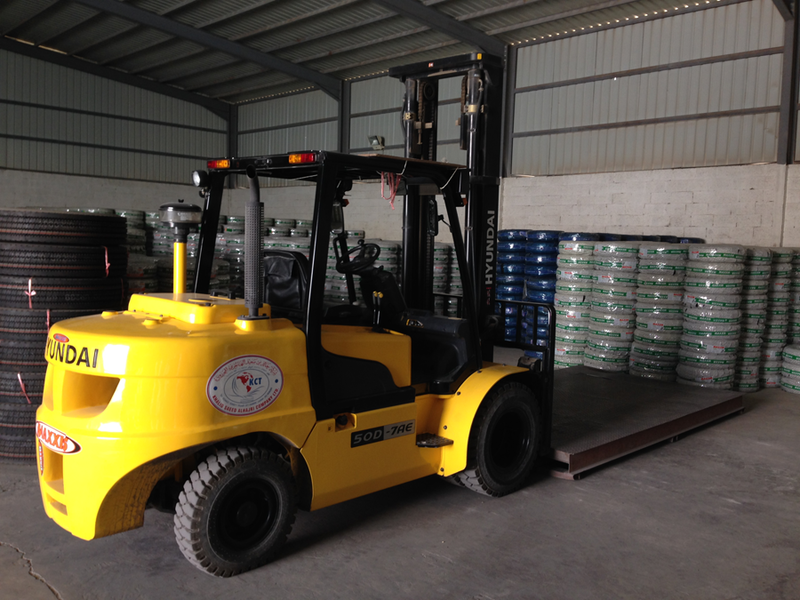 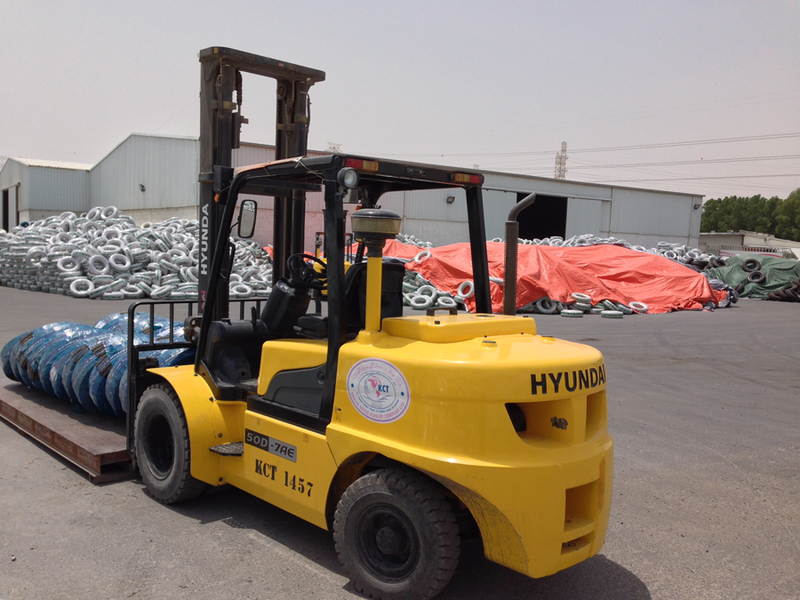 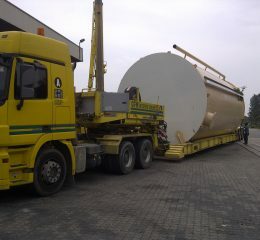 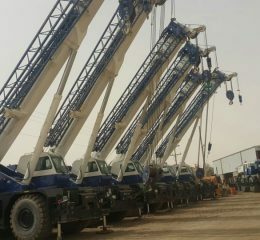 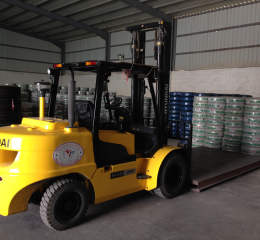 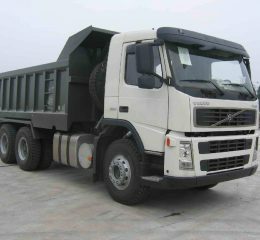 Its’ heavy equipment are Cranes, Wheel loaders, Forklifts etc. 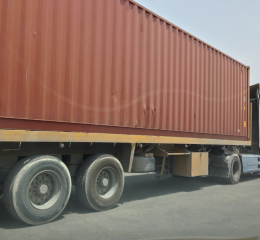 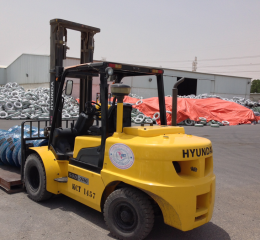 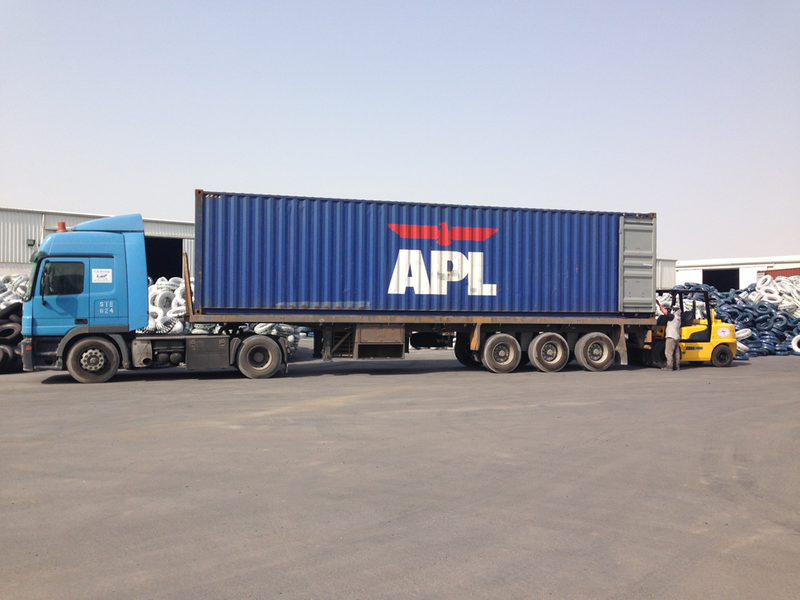 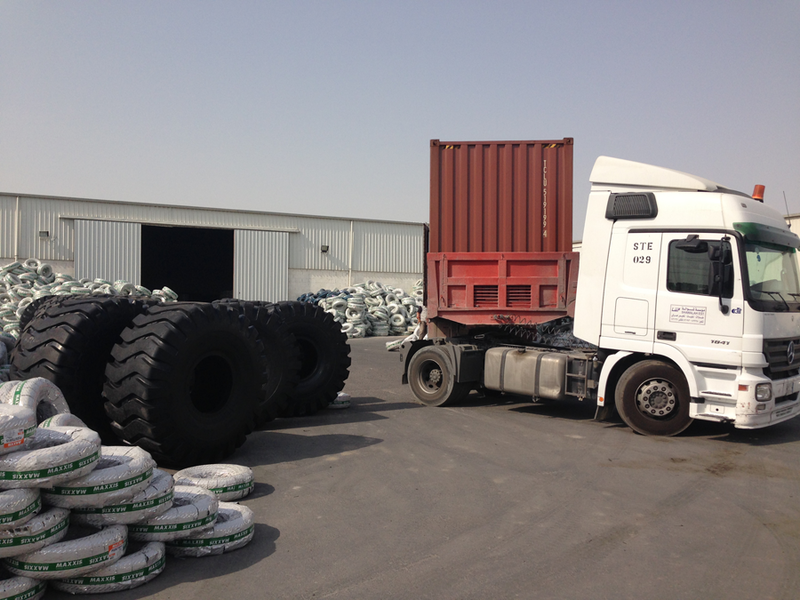 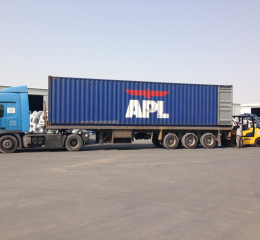 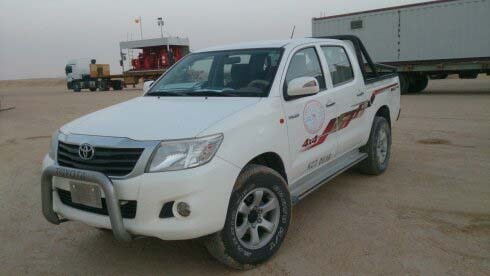 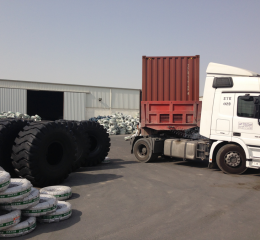 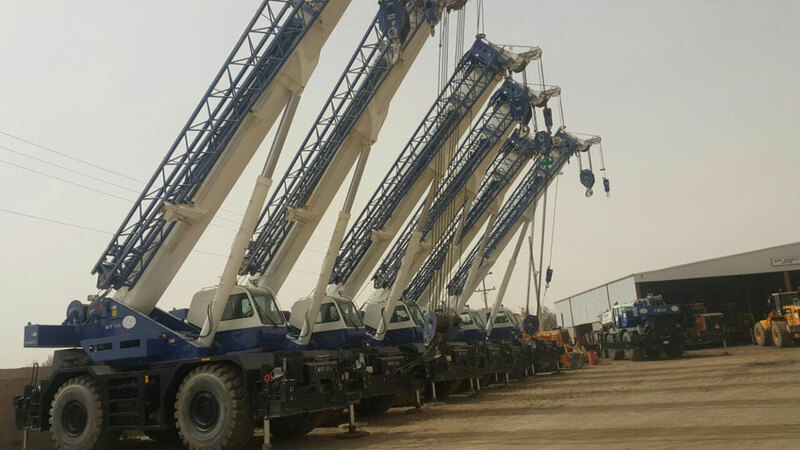 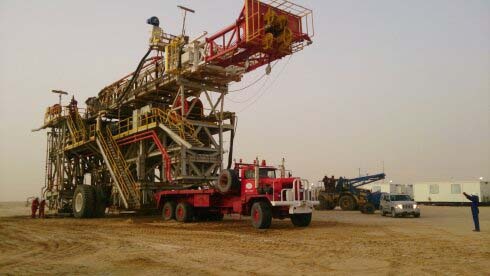 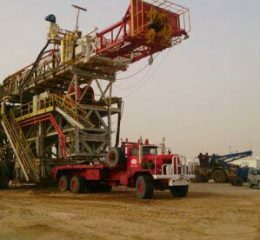 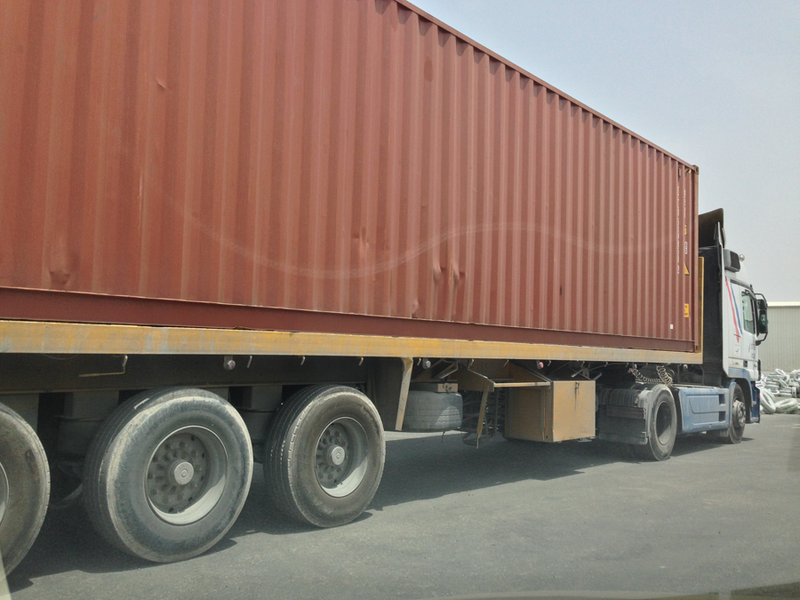 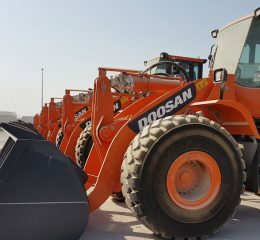 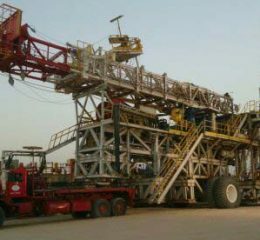 Our mission is to be recognized inside Kingdom of Saudi Arabia and throughout the Gulf region as a professional Rig Mover, Cargo Hauling and Heavy equipment Rental contractor.